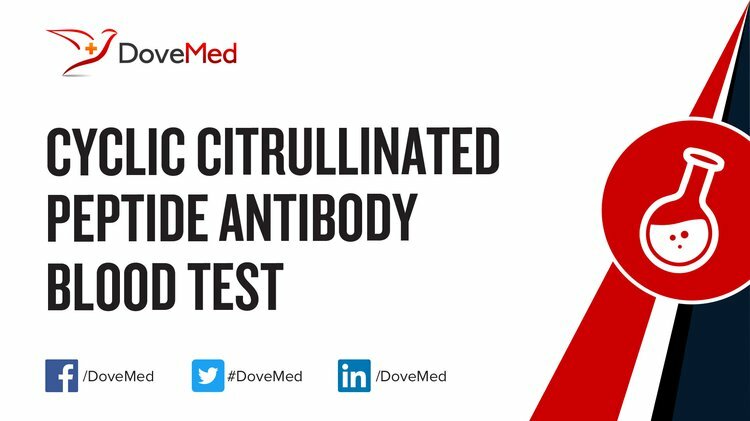 The Citrullinated Peptide Antibody Blood Test is a test to detect citrullinated peptide antibodies in blood. 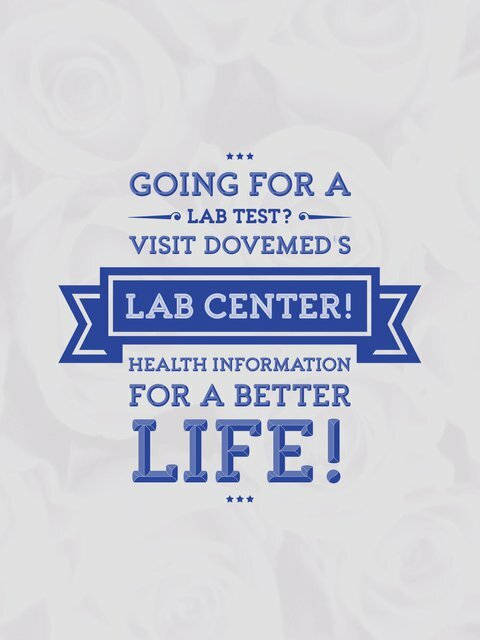 It is a sensitive test that is used as a marker for rheumatoid arthritis, and to assess its severity. What are the Clinical Indications for performing the Cyclic Citrullinated Peptide Antibody Blood Test? How is the Specimen Collected for Cyclic Citrullinated Peptide Antibody Blood Test? What is the Significance of the Cyclic Citrullinated Peptide Antibody Blood Test Result? Christophorou, M. (2014). Citrullination regulates pluripotency and histone H1 binding to chromatin. Nature, 507, 104-08.